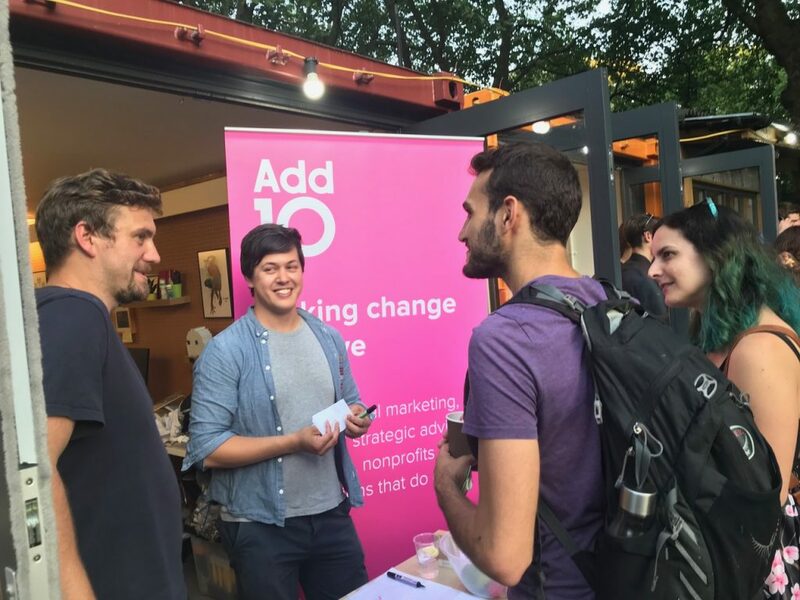 At Add10 we have a core value that we want to instil in everything that we do – we want to make change positive. We know this means we want to work with people who make a difference – to help organisations who do good make more of the opportunities they have to change the world for the better. To make change positive. We passionately believe in the good that we can do together and the power of change. This is also an internal value – we want to see positive change in all our work – we want to see that everything we do has an impact. So making change positive is a somewhat selfish mantra – we don’t just want to see our clients make a positive change but we are intrinsically motivated by the fact that our work makes a positive change to the client. That our work makes a difference. Non profits, whether they are social enterprises, charities or CIC organisations often have shared challenges. Access to unrestricted funding, improving the reach of their campaigns, increasing advocacy or extending the efficiency of providing services – these are but a few of the motivations for driving organisations to take action. However we often find that desire to see change translate into reactive responses – drive more traffic, create a new logo, update the messaging, write more blog content etc. 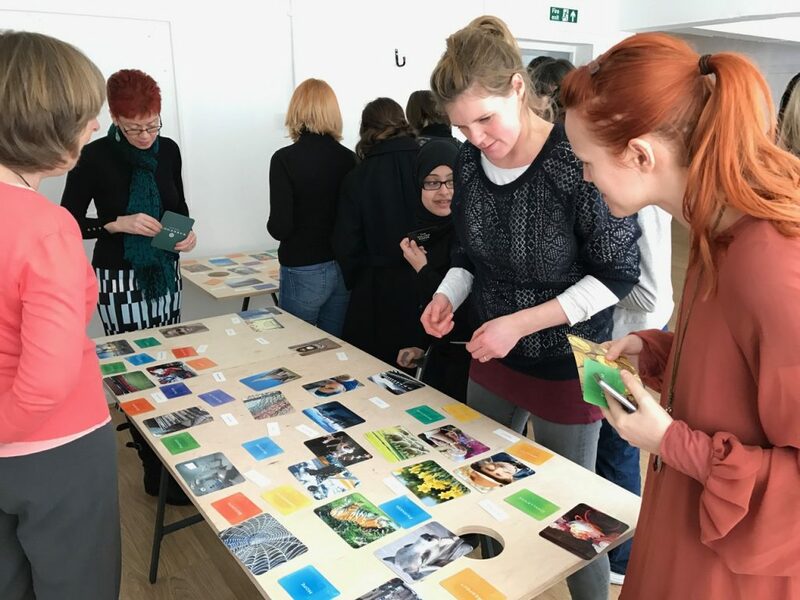 This suggestion for change can be spearheaded by a single loud voice or be the voice of a collective – often supported by intuition and internal opinion about how to make change that results in a positive outcome. They are often legitimate responses built on experience(s). But sometimes the real issues that underlie the need for change aren’t explored, challenged or in some cases understood. So when big change doesn’t result in positive or expected results there can be a feeling of disappointment, even frustration and suspicion in change. We want to make change positive by changing the conversation. 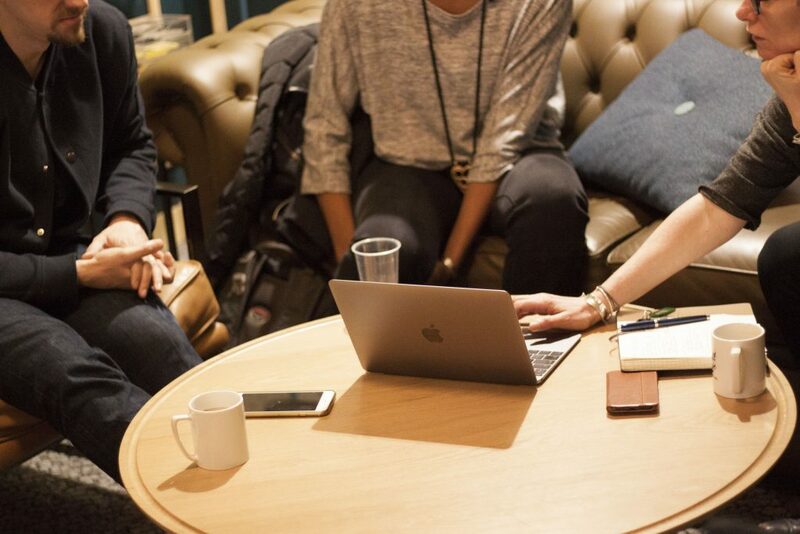 We want to work with clients on uncovering the challenges and opportunities that lie beneath their own aspirations and their audience’s intents. We want to test these insights and be assured that any changes moves us closer to the desired outcome. Then we want to continuously improve by reinvestigating and challenging insights. This builds the case for bigger change, more sustainable change – by showing that change can result in the actions that are positive gives us more ammunition to implement the big change. We aren’t interested in jumping to the end – we want to build the case for change. For us this is the big difference. This means applying our framework of discovery, design and delivery to all the work that we do. The journey is as important as the ending – through failure and success we learn and apply for better change. This iterative process allows us to test theories and disprove others bringing more weight to change making decisions. We want to build the case for change to give us the assurances that the change we make results in the impact that we want. It’s not good enough just to get something done – we need to do more than that. We need to experience the process. That’s what we want to do – we want to understand the challenges of our clients, empathise with their audiences and bring better experiences together in a way that isn’t based on intuition or based on opinion but on responding to feedback and building the case for change. We want to work with organisations that have that same passion for change and desire to make positive impact. Whether you are looking for help raising funds digitally, boosting advocacy or simply to do more great work, we want to help you build the case for change and make change positive. Let’s build a case for change together! We would love to talk to you about building a case for change within your organisation. You can arrange a meeting or call by leaving your details – we aim to get back to you within 24hours.